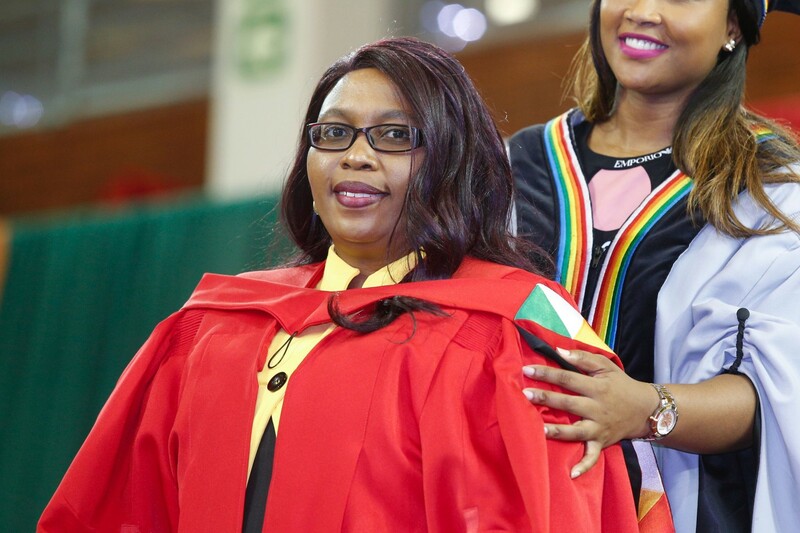 Lecturer in the School of Built Environment and Development Studies Dr Judith Ojo-Aromokudu, graduated with her PhD in Architecture. 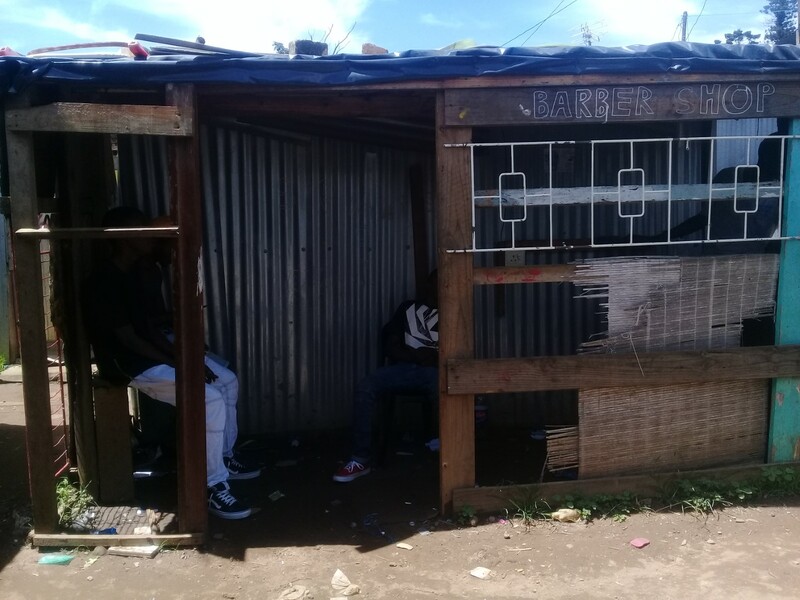 Her research focused on what informs the spaces created in informal settlements and how residents live and carry out their daily activities within these spaces. 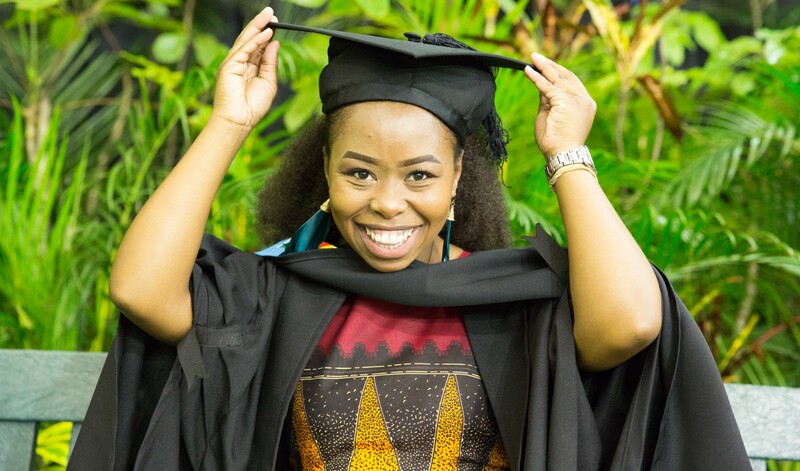 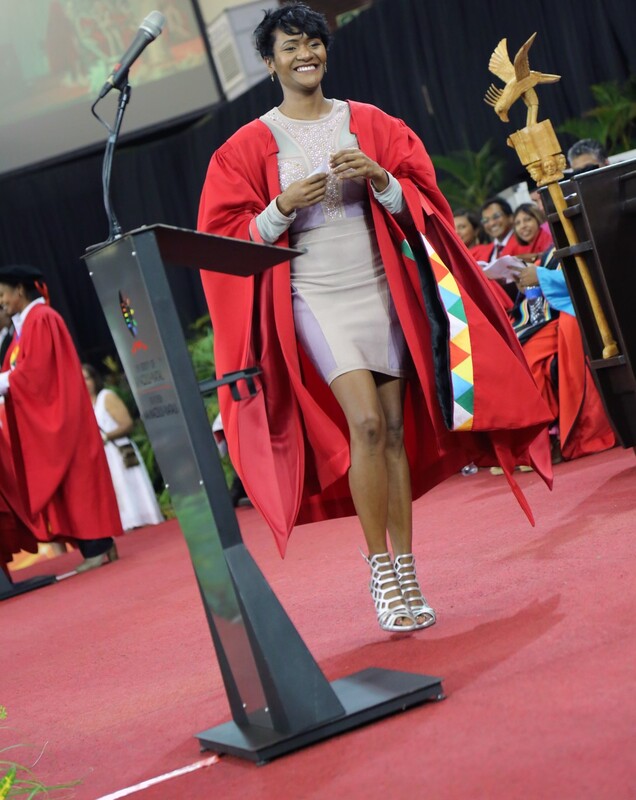 Ms Minenhle Nxumalo was all smiles when she graduated with her Masters in Development Studies. 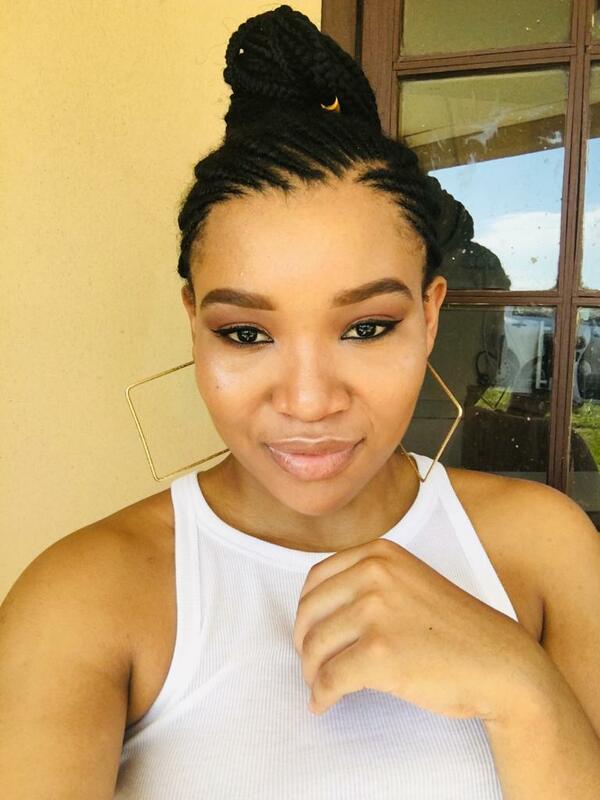 Her research focused on the perspectives and experiences of female traders in securing their livelihoods in Warwick Market, the challenges they face, their daily working conditions and their reasons for trading. 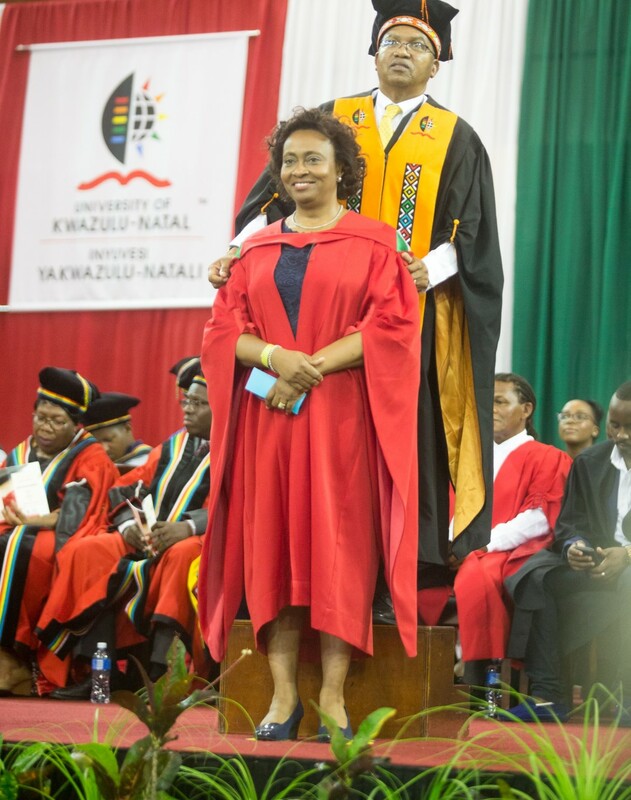 Five students working in the field of civil society supervised by Dr Shauna Mottiar of UKZN’s Centre for Civil Society (CCS) graduated in the discipline of Development Studies. 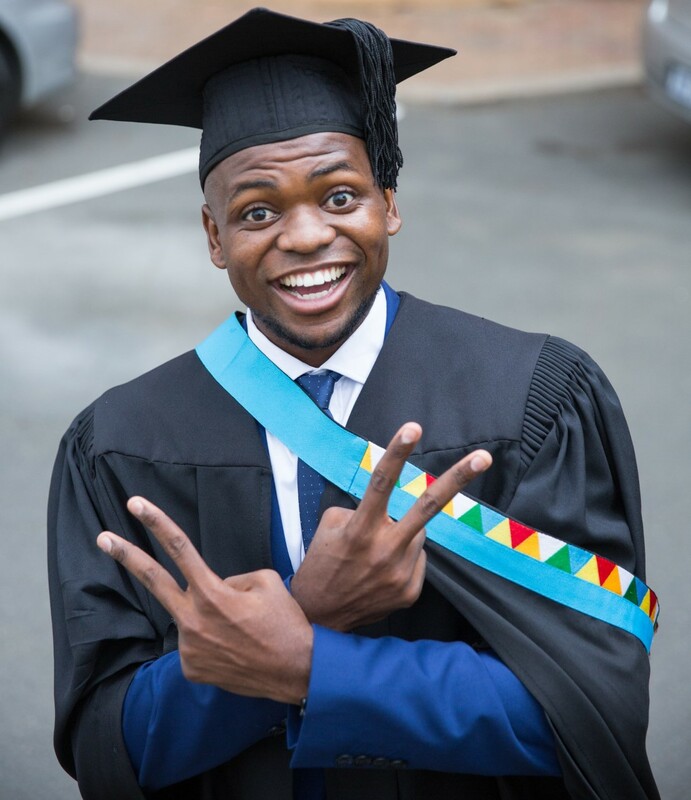 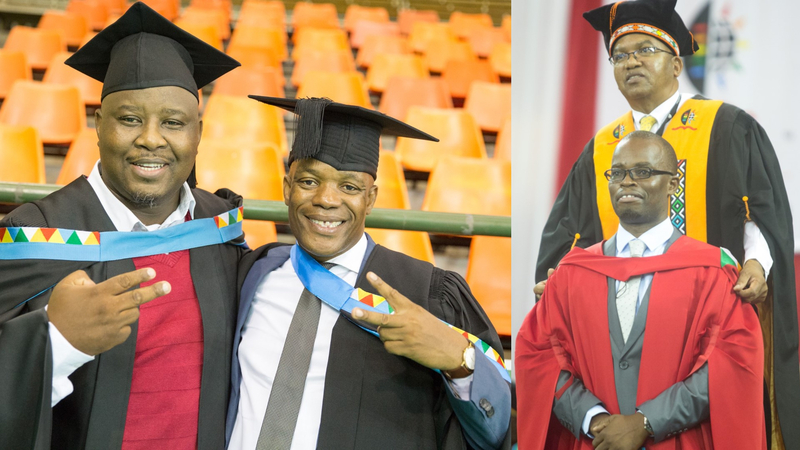 Staff member Mr Nkanyiso Shange was awarded a Masters in Housing for his research on the eThekwini Municipality’s allocation process in the low-income Cornubia Housing Project. 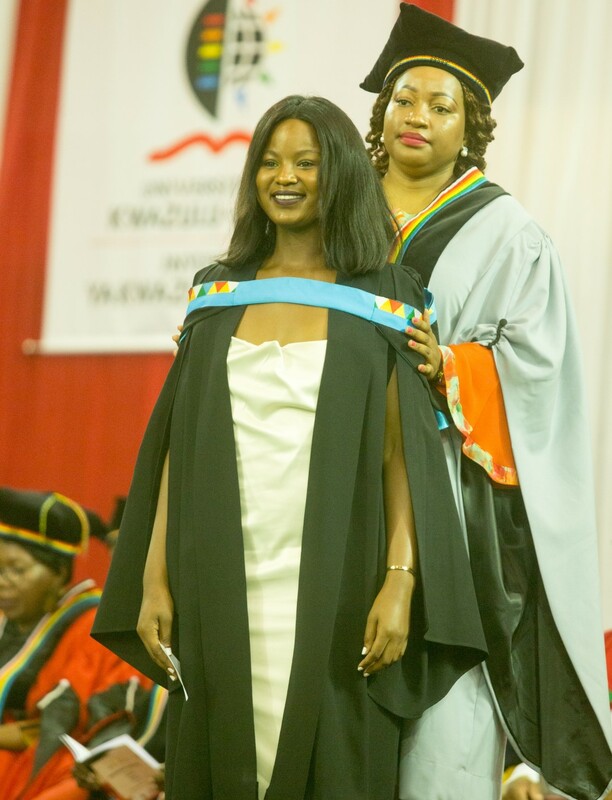 Ms Bongimpilo Zulu received a Masters in Population Studies for her dissertation on the factors facilitating and inhibiting contraceptive use among white students.